Open to all students from University of Kent, University of Greenwich and Canterbury Christ Church University. Age UK Medway is a local charity working in the community to support older people in medway, their families and carers. We provide community home care, social clubs, day trips, information and advice, membership scheme, specialised dementia services, and much, much more! We want everyone to be able to love later life, and that's why we do what we do. So that even when people grow old, they can still feel as young. The Allianz Group is one of the leading integrated financial services providers worldwide and the largest property and casualty insurer in the world. We serve more than 83 million customers in over 70 countries and provide peace of mind and protection in unforeseen circumstances, for individual private customers as well as large business clients. We currently have 148,000 employees globally with 5,600 employees in our UK insurance business at over 20 office locations. We’re big enough to give you plenty of opportunities, experience and responsibly, but not too big to know your name and genuinely care about your career. We are currently recruiting for our graduate schemes, summer internships and a year placements in the following areas: Actuarial, Finance, Underwriting, Technical Underwriting, Claims, Management and Operations and IT. To learn more and apply please visit our website: https://www.allianz.co.uk/about-allianz-insurance/careers-at-allianz/graduate-careers-recruitment.html Applications for all of our schemes are open now. At Canterbury Christ Church University we have a wide range of inspiring postgraduate programmes designed to develop the key skills, understanding and knowledge you need to begin your career in teaching and education. Discover our postgraduate routes into teaching and our Masters courses, including; PGCE Primary and Secondary, School Direct and MA Education. Find us on Twitter and Facebook @CCCUEducation. 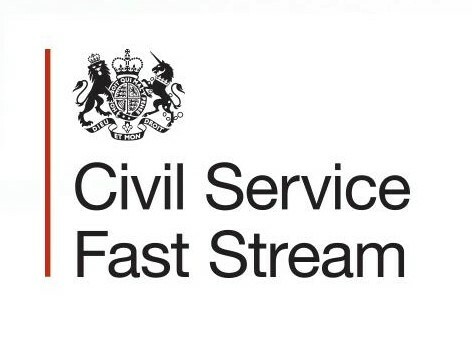 The Civil Service Fast Stream is an accelerated career path to the most senior levels of the Civil Service. We are a graduate employer that is consistently ranked in the top five of The Times Top 100. The Civil Service is looking for graduates who have the motivation and ability to progress to the highest levels of our organisation. There is no typical Fast Streamer. We value who you are before you join the Fast Stream and ensure through flexible working you will have time for the things that matter most to you outside work. The Employability Points Scheme rewards students with experience of work for their active involvement in co-curricular activities. If you are currently engaging with co-curricular activities, you can claim 'Employability Points' for each activity completed! At the end of the second term, if you have earned sufficient points, you can cash these in for the chance to apply for 'rewards'.In 2017-18, over 8,300 students participated in the EP Scheme, with over 800 rewards being offered by local, national and international employers. Add an annual turnover of more than $20.9 billion to a rental fleet of more than 1.9 million vehicles spread across 9,600 locations worldwide and you get Enterprise Rent-A-Car - the largest car rental company in the world. We owe our success to each and every one of our people, from senior managers to management trainees alike. We firmly believe in empowering each of them to make the decisions that will affect their work and their career. Imagine the possibilities with joining an internationally successful business with the type of personal, entrepreneurial approach which allows individuals to stand out. Fort Amherst is Britain's largest Napoleonic Fort with over 300 years of military history. Now a popular historic attraction staffed principally by volunteers, there are many opportunities to use your skills in a number of different areas. The Fort has over 20 acres of land and maintaining this land is a continuous job. This requires a dedicated team of volunteers completing general maintenance as well as tasks like cannon restoration. We need volunteers to help as Tour Guides and to archive historical artefacts. Marshalls and event support volunteers are desperately needed for our many events. We also need people to volunteer in our office providing vital administration & marketing support and in our on site cafe to help in the kitchen and when serving customers. 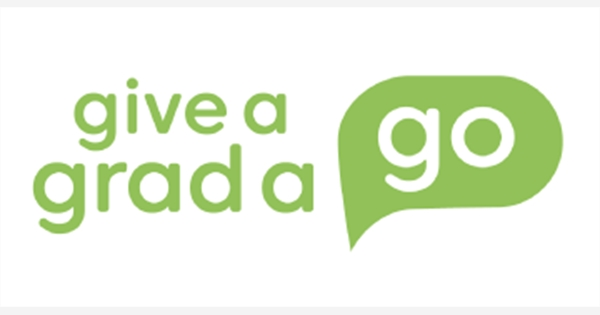 Give A Grad A Go are the graduate jobs experts. 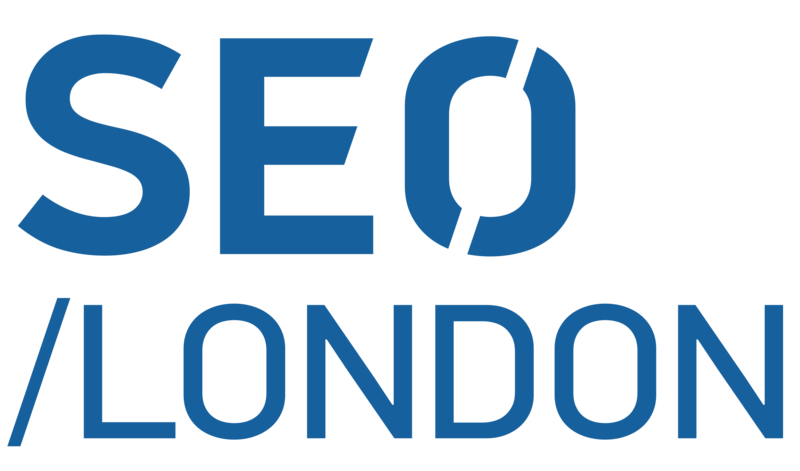 We work across a variety of roles and sectors, with companies ranging from fast-growing tech startups, to huge global brands such as Mitsubishi Motors, Pepsi Co, Marks & Spencer, Dentsu Aegis Network and Google DeepMind. Our goal is to help graduates land a job that perfectly matches their skills, interests and career ambitions - and so far, we have already helped to launch nearly 3,000 graduate careers. 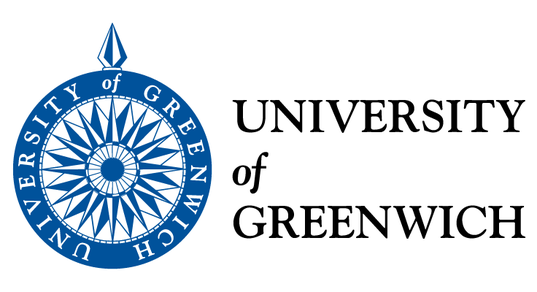 The GK Unions Student Advice Centre is here to provide free, confidential and impartial advice to all University of Greenwich and University of Kent students studying at the Medway Campus. We offer advice on a range of topics, including academic, finance, student funding, immigration, and housing. We will be attending the Fair to help international students understand their work rights as well as giving non-international students a range of work related information and advice. 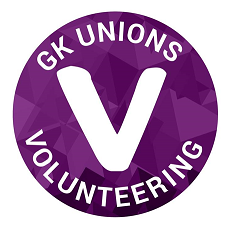 GK Unions Volunteering provides opportunities for students to volunteer within the community and on campus. There are a huge range of volunteering opportunities that are available for students. All the hours volunteered can be logged and help students to work towards goals which allow them to gain rewards and recognition for all the hard work they have put in. Created in April 2017, Her Majesty’s Prison and Probation Service (HMPPS) is a new agency in the Ministry of Justice covering, 121 Prisons and employing over 42,000 staff. The Jobshop is a recruitment agency that helps students at the Universities of Medway find part-time, temporary or seasonal employment opportunities. We advise dynamic businesses, not for profit organisations, private individuals and families on all areas of business, tax and wealth. With offices across London, Kent and Sussex and international reach via Kreston International, we are dedicated to meeting and exceeding the needs of all our clients wherever their ambition takes them.We offer a range of courses to help set you on the path to success. We’ll work with you throughout your training, offering both professional and financial support along the way – so you enjoy a challenging and rewarding career with us. Landmark Information Group is a portfolio of leading property-related data and technology businesses at the forefront of innovation and thought leadership. It delivers award-winning solutions to estate agency, conveyancing, surveying, lender valuations, environmental consultancy, and Governments. Capabilities range from property search provision, expert opinion and interpretation to conveyancing case-management, floor-planning software, valuation modelling and a property listings portal. Clients are served through market leading applications and services that connect businesses, government departments and consumers together - reducing risk, creating transparency and saving both time and money for all parties. 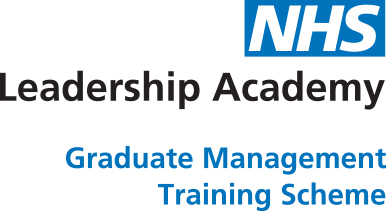 The NHS Graduate Management Training Scheme is nothing less than a life defining experience. Whether you join our Finance, General Management, Health Analysis, Health Informatics, Human Resources, or Policy and Strategy scheme, you’ll receive everything you need to make a positive impact on the lives of 53 million people across England. These aren’t clinical opportunities, but this is about developing exceptional healthcare leaders. High-calibre management professionals who will lead the NHS through a profound transformation and shape our services around ever-evolving patient needs. Inspirational people who will push up standards, deliver deeper value for money and continue the drive towards a healthier nation. The PureGym concept starts with the idea of making fitness more affordable, convenient and flexible for everybody, not just the few. We have designed our gyms our gyms around the things that matter most to our members, which allows us to provide high quality gym memberships for low prices. We are Involving Medway, involving you to make decisions about your local health service in Medway and together build healthier communities. Funded by NHS Medway Clinical Commissioning Group and lead by Red Zebra, the project is a partnership of voluntary organisations working to connect communities and to provide opportunities to improve health and wellbeing. Saga is the UK’s leading provider of products and services to people aged over 50 in the UK. 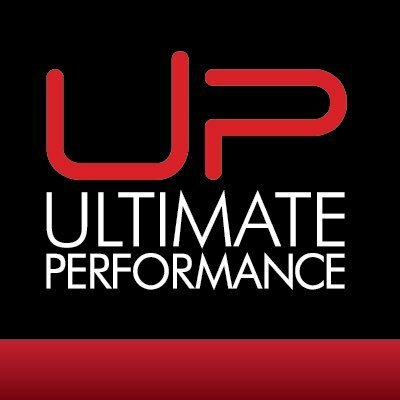 We’re one of the most recognised and trusted brands amongst this demographic and we exist to help our customers lead the life they want to lead. TDM Recruitment Group was formed in 2009 and is now one of the leading residential property recruiters across the UK. Our client base includes a number of the leading names in the residential property industry, including national FTSE 100 house builders, international main contractors, property companies and private equity backed developers and specialists. The business has a team of industry specific recruitment consultants covering each sector, which is supported by a research function. TDM aim to promote from within and a number of consultants have started out as trainees are now in senior positions within TDM. If you grow up in a low-income community, your chances of future life success are limited. We want to change that. Teach First is a charity that works with like-minded people and organisations towards a day where every child has the education they are entitled to. On our Leadership Development Programme we train people with leadership potential to be inspirational teachers in schools in low-income communities across the country. These leaders go on to work in schools and other sectors of society towards our vision: a future where no child’s educational success is limited by their socio- economic background. Teach in Kent is a large School-based teacher training provider with a flexible training programme. Our course leads to being a fully qualified teacher and great employment prospects within a large partnership schools spread across Kent. We have a strong reputation for supporting our trainees at every step of the journey to their own classroom. Our services are impartial, free of charge and open to all students of the University of Kent, whatever your year of study, and to Kent graduates for up to three years after graduation. Our friendly, helpful team of professional advisers can help you with all aspects career planning, such as: making decisions about your future career, getting relevant work experience, planning your job search, making applications and preparing for interviews, looking at postgraduate study options, changing or leaving your course of study, taking psychometric tests and preparing CVs. The University of Kent's Partnership Development Office (PDO) provides and organizes the University's Outreach offer and manages the University's partnership and sponsor schools. The department also runs community projects and delivers the University's University Entrance Diploma. We also run the University’s central Ambassador Scheme. Through our close partnerships with our secondary schools, we have developed a range of schemes which allow Kent students paid work opportunities in our partner schools, to support and deliver our outreach activities. We also have exciting and unique potential opportunities to source and assist with graduate teacher-training positions in our partner schools, for students who are graduating. Kent postgraduates benefit from first-class teaching and research opportunities, access to fantastic facilities, excellent employment prospects and the choice of six inspirational locations: Canterbury, Medway, Brussels, Paris, Athens and Rome. Vanquis brings the advantages of a credit card to under-served customers, many of whom are excluded by mainstream card issuers because of their previous credit history. We’re specialists in the non-standard personal credit market. We lend responsibly to new and existing customers, providing information and support to help them manage their finances. Our ‘low and grow’ approach to extending credit and high levels of customer contact has already assisted over 2 million customers and underpins our successful business model. We continue to look for talented people to come and join us to help with our continued growth.